You can truly shop ’til you drop in the Lowcountry. We have some create shopping centers, malls and plenty of local boutiques to keep your bags filled (can’t say the same for your wallet, though!). Spend the day walking King Street with its clothing boutiques, shoe stores, gift shops and more. 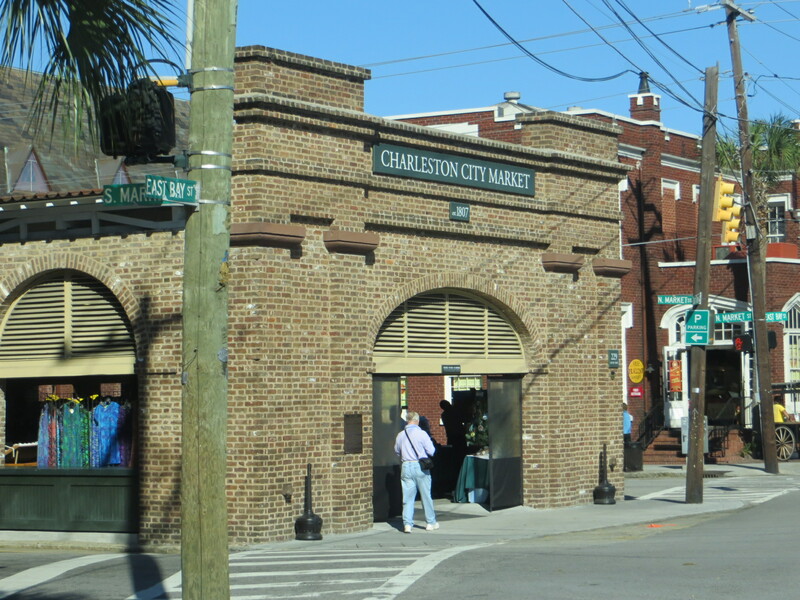 Start near Charleston Place Hotel and head toward Calhoun Street for a wide selection of local boutiques, gift shops and national retailers. If you’re in the market for rare finds, make your way down Lower King Street (south of Market Street), the city’s antique district. The City Market stretches from Meeting Street to East Bay Street and is home to more than 100 vendors – plus dozens of businesses and restaurants line Market Street on either side of the City Market shed. This is a great spot to pick up souvenirs, sweetgrass baskets, artwork and jewelry. Summerville’s Town Square is filled with local boutiques and shops, including 12 antique stores, a children’s book store and one of the top 10 quilt shops in the country. Towne Centre on U.S. Highway 17 is home to national retailers plus several local boutiques, including Palmetto Moon, Hairy Winston Pet Boutique, KikiSol Resort, Teal and The Southern Curator. Belle Hall Shopping Center is located on Long Point Road (just off Interstate 526). Stop by Wonder Works for a large selection of children’s toys and gifts or visit Princess of Tides for costumes and tutus. Carolina Girls carries gift items, jewelry and stationery. The Coastal Cupboard has a large selection of specialty food items and cookware. Citadel Mall, located off Interstate 526 and Sam Rittenberg Boulevard, includes mostly national retailers like Belk, Dillard’s, Sears, Target and JCPenney plus an IMAX Theater. Northwoods Mall on Rivers Avenue has more than 120 stores, including Belk, Dillard’s, Sears, Palmetto Moon, Books-a-Million and Bath & Body Works. Tanger Outlets has dozens of nationally known retailers offering apparel for adults and children, shoes, accessories, housewares and jewelry. Tanger is easily accessible from both Interstates 526 and 26.